Save $10 for a limited time on Amazon! Snag this Melissa & Doug Catch & Count Wooden Fishing Game for only $14.99 on Amazon, regularly $24.99! 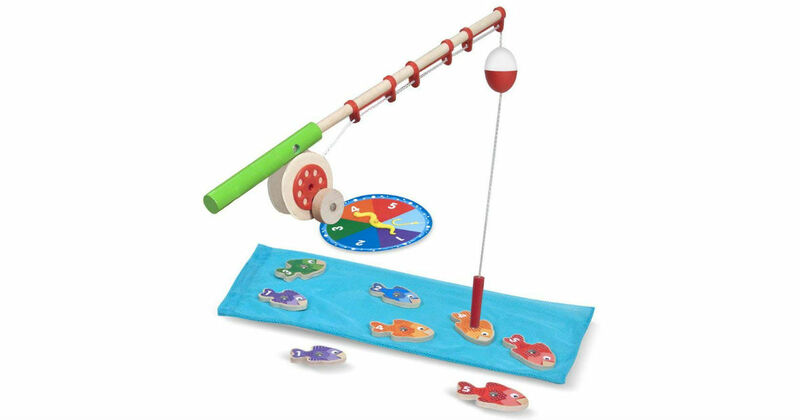 Game includes two magnetic rods and 10 magnetic fish which are numbered and patterned, making an exciting game for kids to play alone or with a friend.